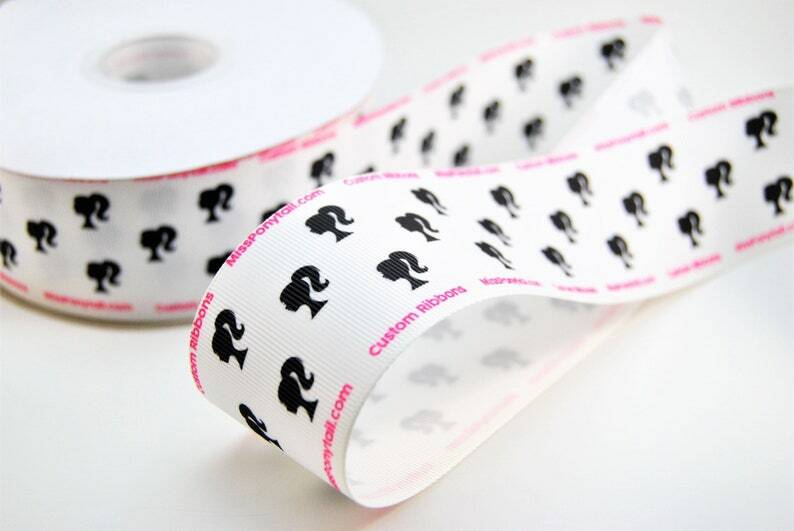 Please describe in detail what you’d like your custom ribbon to look like. Desired colors, fonts, images, etc. Add ANY TEXT, DESIGN, or LOGO! 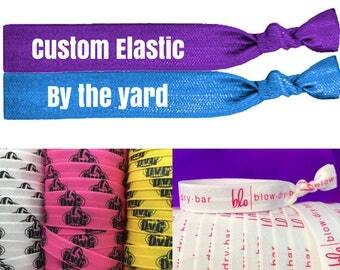 Custom Grosgrain Ribbon can be customized with your company’s name, advertising message, design, or logo.